This book is the fifth official archival publication devoted to RoboCup. 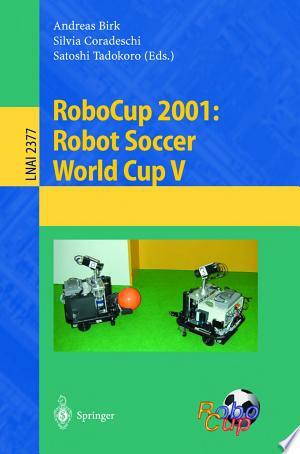 It documents the achievements presented at the 5th Robot World Cup Soccer Games and Conferences held in Seattle, Washington, USA, in August 2001. The book contains the following parts: introduction, champion teams, challenge award finalists, technical papers, poster presentations, and team descriptions (arranged according to various leagues). This book is mandatory reading for the rapidly growing RoboCup community as well as a valuable source of references and inspiration for R&D professionals interested in multi-agent systems, distributed artificial intelligence, and intelligent robotics.